IKEA with the girls. I've always loved IKEA... but it's fun when the girls decide to pretend each room set up is their home. Some pretending is always fun while look to find a shelf and replace a broken lamp. 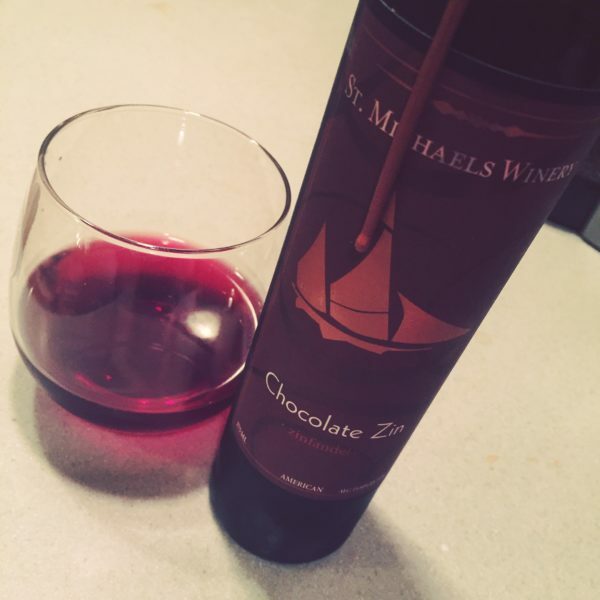 Chocolate Zin from St. Michael's in MD.